Happy Almost Turkey Day Darling Divas! It’s the day before we stuff our faces for Thanksgiving, and I am so thrilled and excited to spend the holiday with my family! 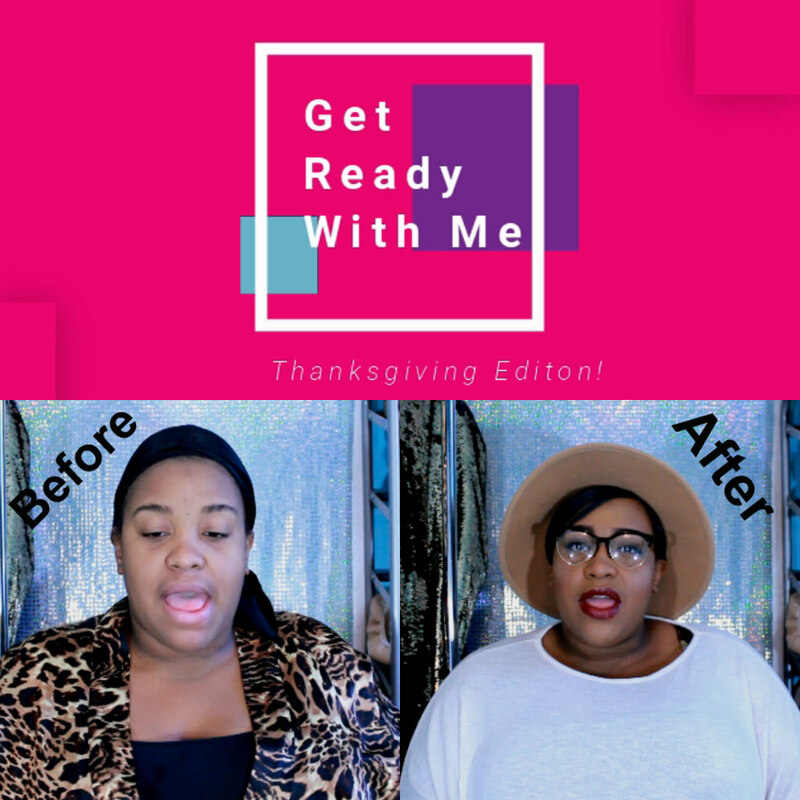 Today I wanted to keep the spirit of Thanksgiving alive by doing a Get Ready With Me Thanksgiving Edition! On this day I was headed out to a Thanksgiving potluck at my job, so I figured it was the perfect type of theme for this week! It’s super short, super casual, and actually is a good makeup and outfit idea for tomorrow! 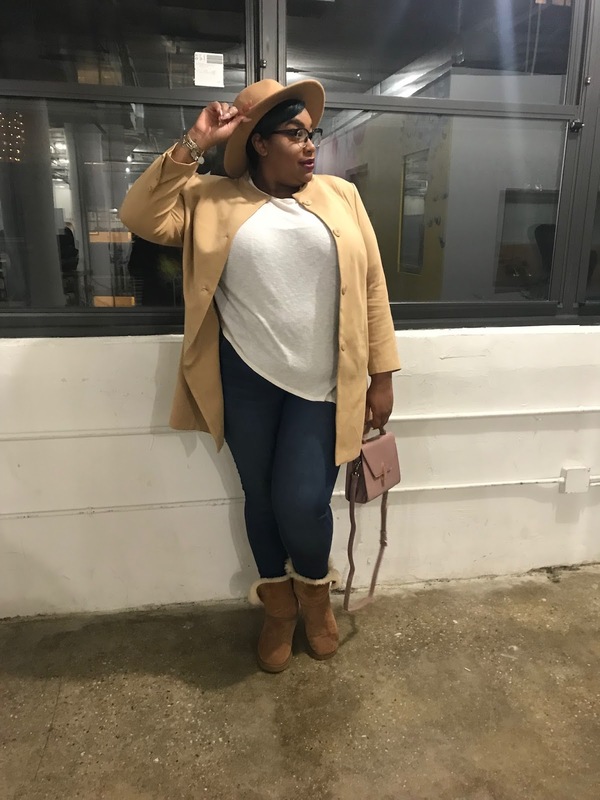 If you looking for more Thanksgiving outfit inspo, click here for last years video! So enough of the small talk, let’s begin! Did you enjoy? I hope you did! Let’s recap what was in the video! Products used in order of video! Thank you, ladies, so much for watching! I am genuinely thankful for every single one of you darling diva’s, and I hope that you all have a wonderful Thanksgiving filled with Fun, Food, and Family! 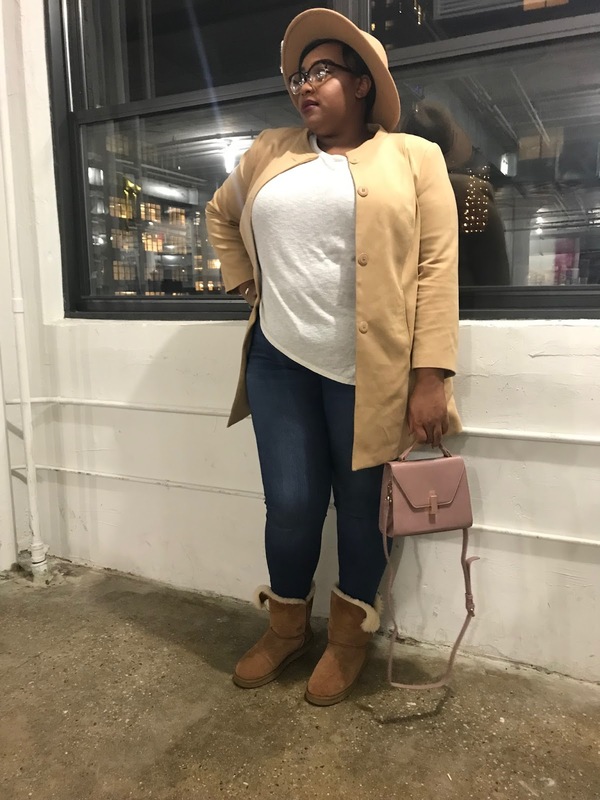 Be sure to follow me on social media and keep up with me and the blog by clicking the links above! I love you lots like tater tots, and I will see you all on Friday with a new post! Tracee Ellis Ross for JcPenney| Haul, Try-On, & Styling!